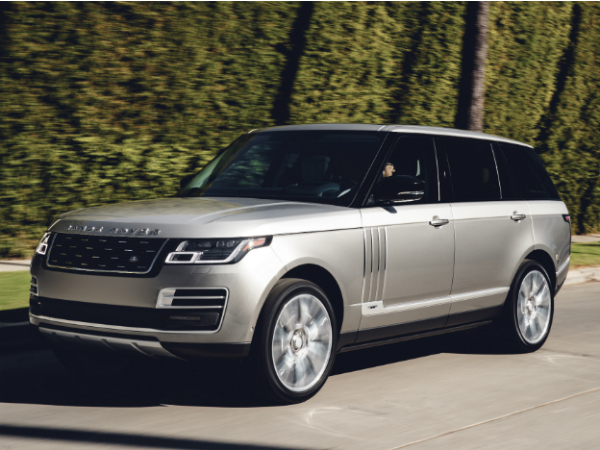 The luxury SUV has a new benchmark thanks to the introduction of the Range Rover SVAutobiography. 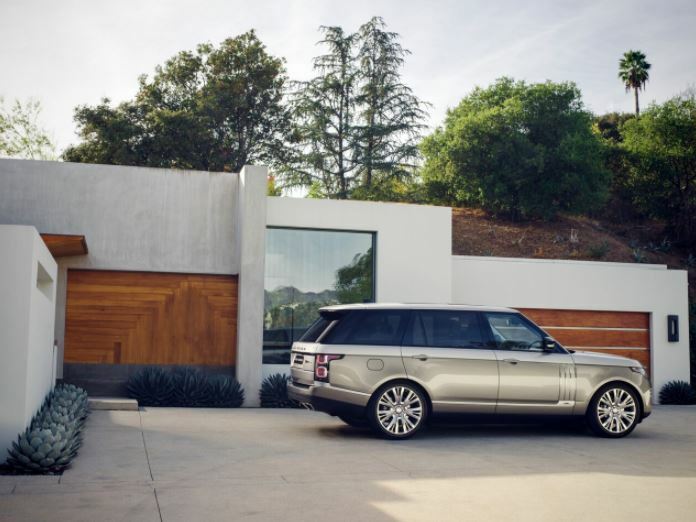 The new model delivers a peerless combination of craftsmanship and technology, epitomising the pinnacle of luxury travel that Range Rover represents and making every journey a treasured experience whether driving or being driven. 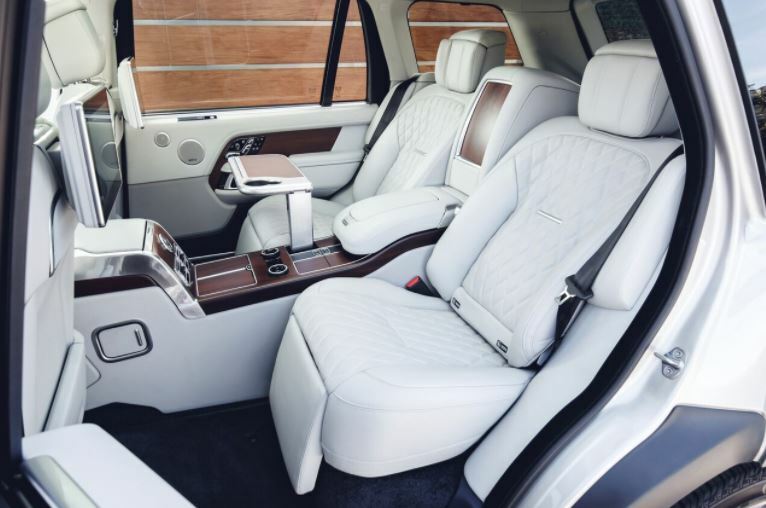 Available in long wheelbase, the Range Rover SVAutobiography combines advanced new convenience features, including rear doors that close at the touch of a button, to create a sanctuary for relaxation that doubles as a mobile tech hub. A comprehensive range of powertrain options includes an advanced new plug-in hybrid electric-petrol, with an EV range of up to 31 miles (51km), and an uprated 565PS V8 supercharged petrol engine. Executive Class rear seats are central to the appeal of the luxurious new model. Combined with the long-wheelbase body, they offer rear legroom of over 1.2m while deep seat foams with new comfort interlayers deliver enhanced passenger wellbeing. With a powered 40-degree recline capability, hot stone massage function, heated calf and foot rests, and 22-way adjustment, the rear cabin promises a peerless passenger experience. 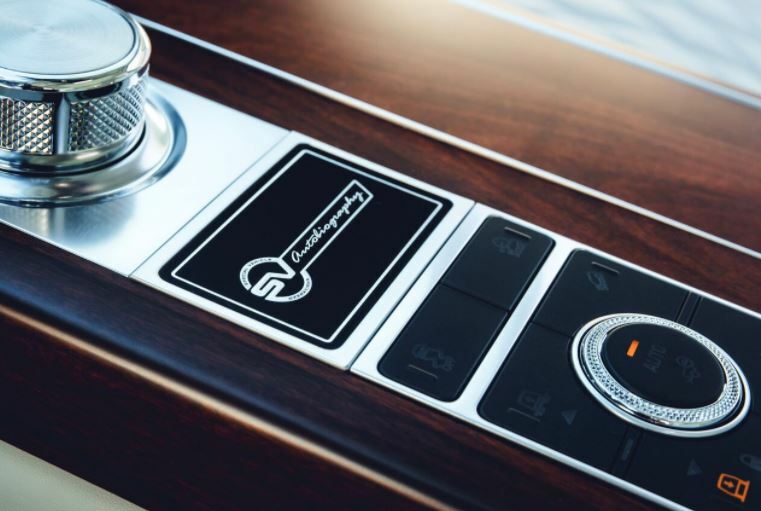 A dramatic fixed centre console extends the full length of the cabin and the new model also allows passengers to close the rear doors using conveniently located buttons on the rear console. Electrically deployable rear tables and integrated rear entertainment screens ensure customers can use the 4G WiFi connectivity to work or relax in comfort, while a concealed refrigerator between the twin rear seats can hold two wine bottles or four 600ml bottles. The right-hand rear seat folds to accommodate long items and customers can also specify a Power Deployable Veneered Loadspace Floor for the first time, making loading and unloading luggage easier than ever. With convenience features providing a first class customer experience, the attention to detail delivers new levels of sophistication. An exclusive new Zenith clock features on the rear centre console, inspired by the Elite 6150 watch. Its knurled bezel complements the finish on the start/stop button, gear shifter and pedals. Jaguar Land Rover’s elegant and intuitive Touch Pro Duo infotainment system with twin high-definition touchscreen controls is a digital butler fit for the 21st Century. Information can be swiped from one screen to the other, delivering unrivalled functionality and ease of use. The Range Rover SVAutobiography will be hand-finished exclusively at the SVO Technical Centre in Warwickshire, UK, and makes its global motor show debut at the Los Angeles International Auto Show on 29 November 2017. The event will see the new Range Rover SVAutobiography presented alongside the extreme Discovery SVX and the powerful Range Rover Sport SVR, as well as the driver-focused SVAutobiography Dynamic, for the first time.